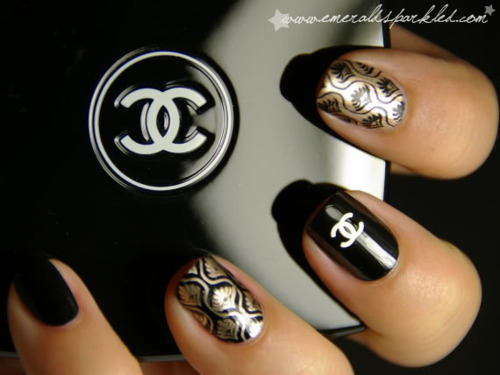 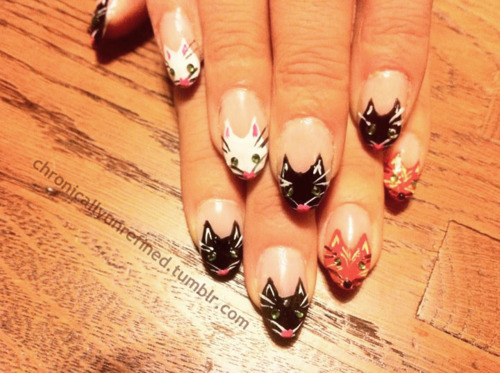 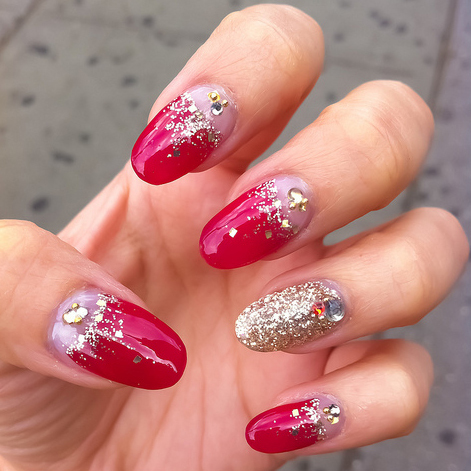 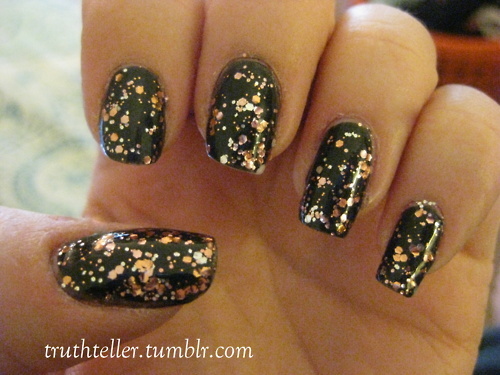 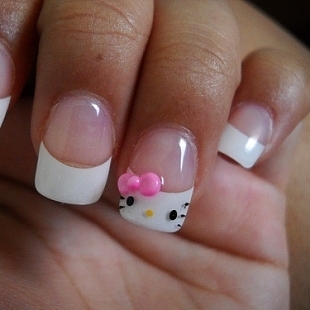 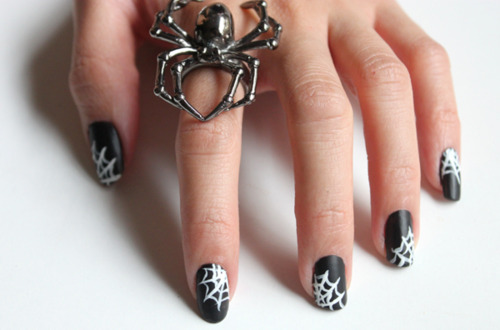 Nail art has been a pretty big trend this year. 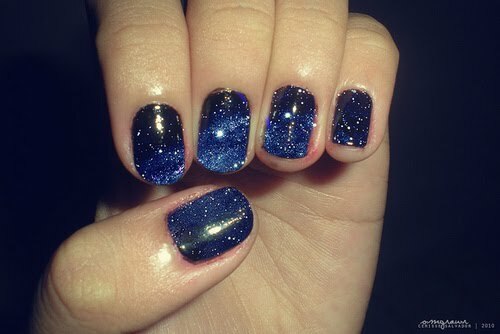 I think with the recession that has hit us, instead of investing in an outfit, people have decided to splurge on nail varnish instead! 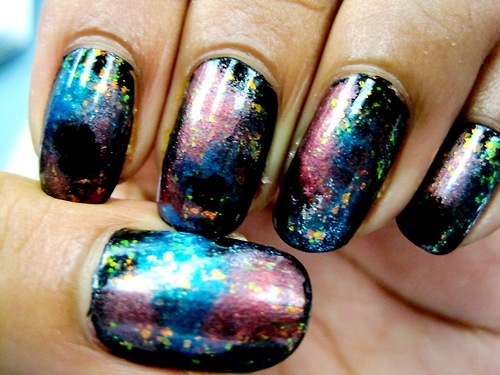 Love all these designs - especially the galaxy nails! 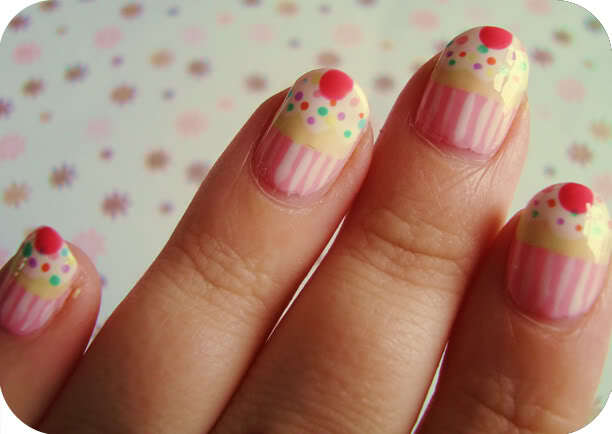 I just wish I could stop biting my nails and let them grow long.. they are far too short and stumpy for my liking!